In 2017 after 10 years as Bayswater Martial Arts and Yoga Centre (and 22 years prior to that in Nedlands), we felt it was time to capture the feeling that comes from focusing on a dedicated practice. When we tried to land on a single word though we found it quite impossible. Everyone had a different experience and that it changed through-out the year. One thing is in common though, every feeling is positive.  Whether you want to get fit, to build flexibility, to meet new people, or to just take some time to focus on yourself, you will feel at home at Focus & Be. Focus & Be has a welcoming and relaxing reception area that opens to a spacious and modern studio (135sqm). With high ceilings, soft lighting and sprung wooden floor and mirrors, it feels Zen. Located within the Bayswater Village just in from the corner of King William Street on Whatley Crescent. It is very easy to access being across from the Bayswater Train Station and on major bus routes. There is also ample, easily accessible parking both across the road and behind Centre. Major bicycle paths are also nearby. We are proud of our 10 dedicated, highly qualified instructors as they focus on ensuring you achieve your goals. No matter your reason, Focus & Be instructors will help you become the healthiest and happiest you’ve ever been. And overseeing the quality of instruction and service is our Lead team - and family. With decades of knowledge and experience, you know you’ll get the focused attention and support you need. 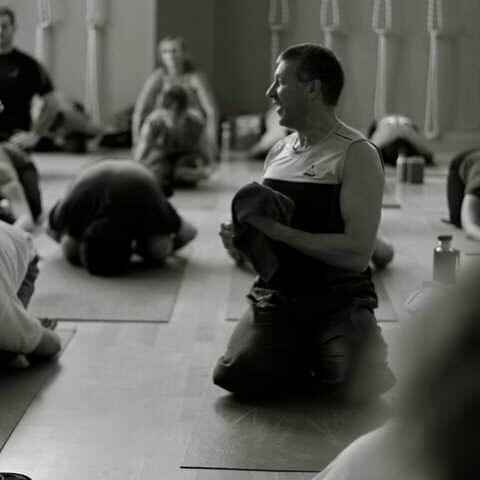 Nenad is the Principal instructor and Director of Focus & Be. With 30 years international experience, Nen is a 5th Dan martial artist and a registered Senior Yoga Teacher with Yoga Australia. Always in pursuit of furthering his own knowledge, Nen holds degrees in Sport Science and Human Biology as well as a Graduate Diploma of Education and a Certificate IV in Training and Assessment. 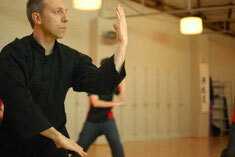 Dan, 5th Dan Chief Instructor. 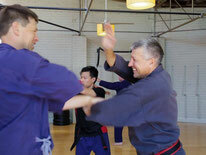 Shifu Dan began a formal study of martial arts in Febuary 1981. His expansive knowledge encompasses the arts of Okinawan Goju-ryu Karate-do, Aikido, Okinawan Kobudo (Okinawan martial arts weapons system), the Japanese weapons arts of Jodo (4ft staff) and Kenjutsu (sword), Filipino Arnis (the knife and stick fighting system of the Philippines), Qin-na (the grappling and seizing fighting system of China) and the "soft" art of Taijiquan (both in its health and combat forms). Tania has been teaching traditional Hatha yoga since 2007, Her classes epitomize the principles of yin and yang combining strong and dynamic asana with a focus on vinyasa to build strength, fitness and flexibility, while emphasising the yin principle of soft internal breath. Regularly training interstate and overseas, Tania’s classes are always fresh and invigorating. For those looking to focus on their fitness, don't miss SanchinFit with Tania. Natalie has over two decades of fitness teaching experience. She completed a Bachelor of Science, majoring in Anatomy and Human Biology with Honours at UWA in 2002. Her movement background includes instructing goju-ryu karate, tai-chi, self-defense and yoga. Natalie started experimenting with other movement modalities when she began working as a fitness lecturer at TAFE in 2012. More recently Natalie shifted her focus to teaching individuals who require special attention during exercise. People of all ages, fitness levels and abilities can safely participate in Nataraja Movement classes. Whatever your goal, we can guide you to Focus & Be the person you want to be.